Foeniculum vulgare. Organic Fennel essential oil is particularly effective against flatulence, constipation, colic, nausea, vomiting, anorexia and hiccups. Also great for body management, assisting with cellulite deposits. 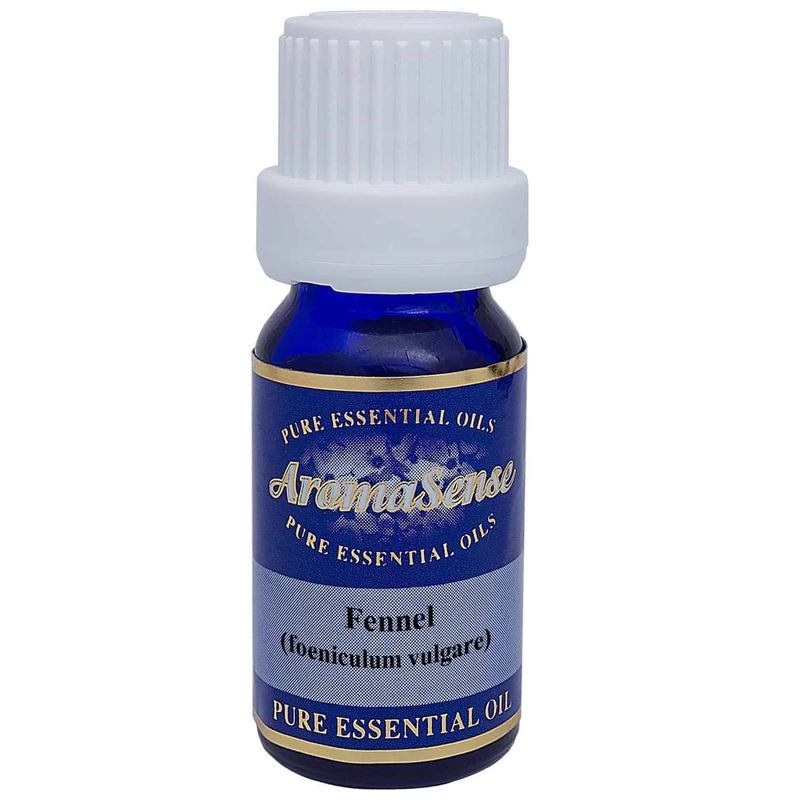 Fennel essential oil is extracted from the plant with the botanical name Foeniculum vulgare, known as sweet fennel. It is also known as fenkel and Roman fennel. There are two species which yield essential oils – sweet and bitter fennel. Fennel is native to the shores of the Mediterranean and it can also be found in India, Japan and the United States. The ancient Greeks thought it conveyed long life, courage, and strength. The Greek name for fennel was marathrion from maraino, meaning “to grow thin”. What does fennel essential oil smell like? A herby, slightly spicy smell. Some describe it being similar to the smell of aniseed. Where has fennel essential oil been sourced from? This particular fennel essential oil originates from France. How is fennel essential oil extracted? 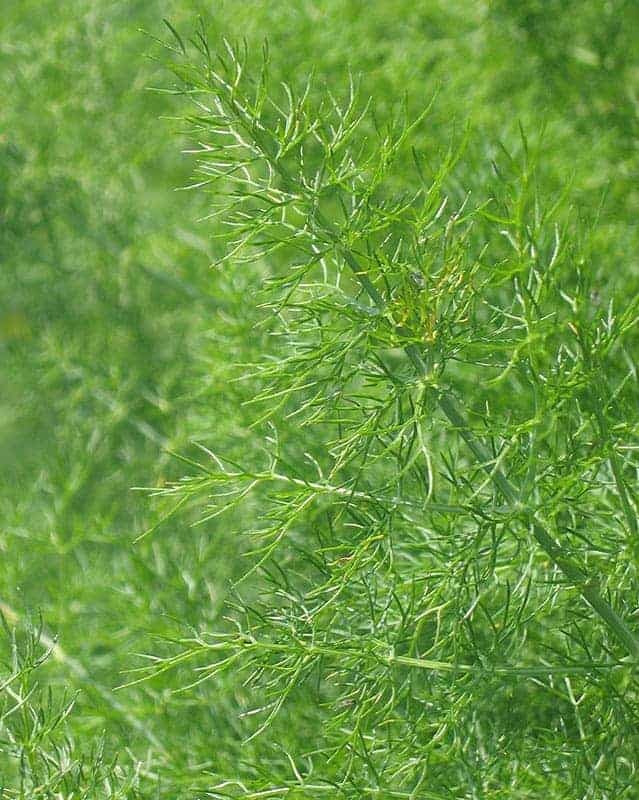 Fennel essential oil is extracted by steam distillation. This involves using the steam from boiling water to extract the essential oil from the plant. What other oils blend well with fennel oil? Organic Fennel oil blends well with bergamot, black pepper, cardamom, cypress, geranium, ginger, grapefruit, juniper berry, lavender, lemon, mandarin, marjoram, pine, ravensara, rose, rosemary, sandalwood, sweet orange and ylang ylang. How can I benefit from fennel essential oil? Fennel can be a perfect digestive therapy. It is particularly effective against flatulence, constipation, colic, nausea, vomiting, anorexia and hiccups. It can be used as a tool for body management, assisting with cellulite deposits. Fennel is also effective in increasing milk production in nursing mothers and can be used in times of stress and anxiety. Fennel oil also has the ability to repel insects. Fennel is very powerful and shouldn’t be used in high doses. Those who are pregnant should avoid it. Those with epilepsy should also avoid it too and those with sensitive or damaged skin. 100% Therapeutic organic Fennel essential oil.